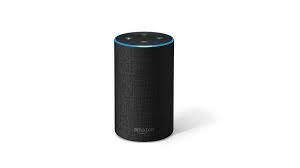 UU A Way Of Life: Ask Alexa - Why is it raining? Ask Alexa - Why is it raining? Alexa: Why is it raining? It is raining because God is crying and God is crying because of something you did.